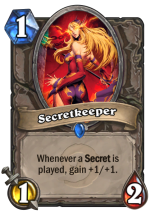 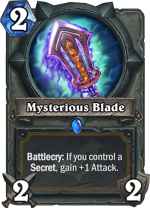 This deck is still a secret Paladin deck so you still want to hit all of the early secret synergies early on, but that can fall off later in the game. 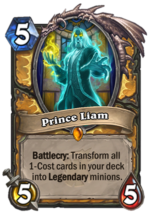 If you can keep Prince Liam in your opening hand and play him on curve you’ll have a lot of value from all the legendary minions generated. 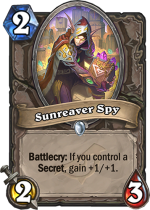 A secret Paladin deck that is designed to use Prince Liam as a way to make up for late game power.